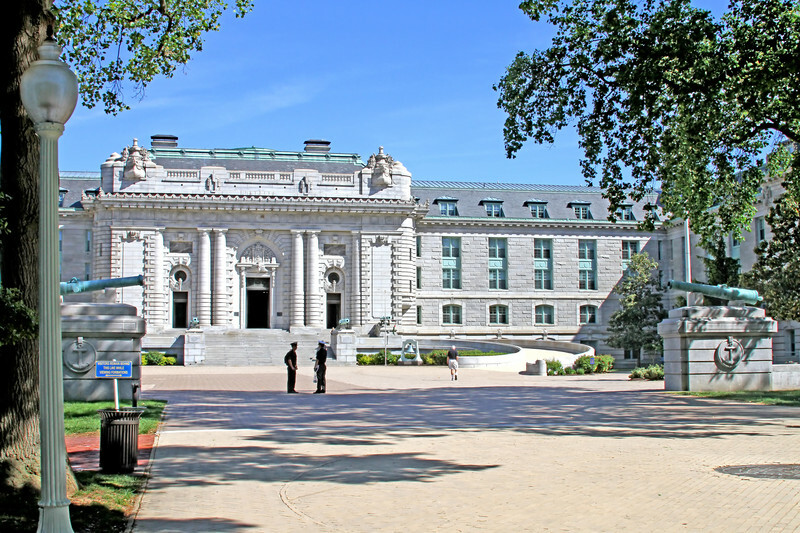 Bed bugs were reportedly found at the Naval Academy in Annapolis, MD. In order to kill bed bugs before an infestation can start, Allergy Technologies recommends an ‘active mattress liner’ that kills bed bugs. Naval Academy spokesman Cmdr. John Schofield has confirmed that bed bugs have infested at least 34 rooms at Bancroft Hall, the Naval Academy’s only dormitory. According to Cmdr. Schofield, "bedbug infestations are not an uncommon issue in college dormitories.” It is the second time in two years that Bancroft Hall has had this pest situation. There was an infestation in December 2012, when it was thought that bed bugs were brought into the dormitory on an old mattress. Bed bugs are a problem on many college campuses. According to a 2013 study conducted by the National Pest Management Industry, 47% of pest professionals have treated for bed bugs on college campuses. Despite school efforts to increase awareness of bed bugs, the problem continues to plague schools across the country. Student housing is prone to bed bug infestations due to the transient nature of students and a large number of people (hosts) living in close proximity. Allergy Technologies recommends that institutions like colleges and universities take preventative measures against bed bugs by using a product like ActiveGuard® Mattress Liners that kill bed bugs, usually within 72 hours. According to the Capitol Gazette, the midshipmen were forced to leave their dorm rooms and were not allowed to bring their personal belongings including books, computers, uniforms and clothing with them. Schofield stated that the Naval Academy will be providing the midshipmen with extra clothes, linens and study supplies. The midshipman will not be able to return to their rooms or belongings until the affected rooms have had all of the bed bugs eradicated which is expected to take at least three weeks, but possibly more. Bed bugs are a parasite that feeds exclusively on blood. They are rust-colored wingless insects that are relatively flat and oval in shape. The average adult bed bug is a quarter of an inch long; however a newly hatched nymph can be the size of a pinhead. Both the nymphs and the eggs of a bed bug are so small it is hard to see them without the use of a magnifying glass. Bed bugs do not live on humans; instead they only feed on humans (like a mosquito). Bed bugs are commonly found in the seams of bed sheets, in box springs and most other “soft”ocoverings. These locations allow them a safe place to lay eggs and gorge on human blood at night. The most prudent way to stop this parasitic pest is to kill it before they are able to multiple and cause a widespread infestation. ActiveGuard® Mattress Liners kill bed bugs on contact often before they can bite and reproduce, thereby reducing the likelihood of them spreading and establishing an infestation. ActiveGuard® Mattress Liners can be used in an institutional setting like the Naval Academy, or can be used in a private home to safeguard a family from a bed bug infestation.